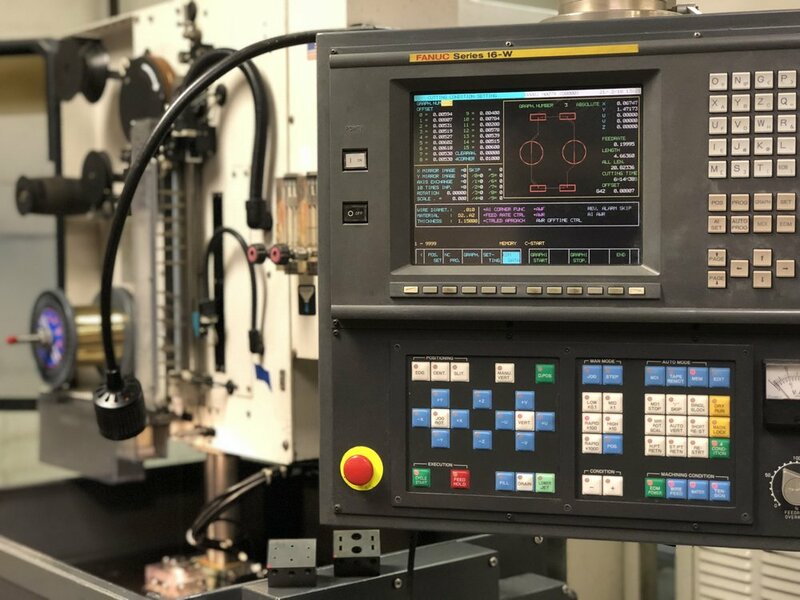 As a leading pioneer in Waterjet technology in the Cleveland area North Tool & Gage (NTG) has much to offer customers in the way of knowledge and experience in this field. Northern Tool & Gage (NTG) Uses Wire Electrical Discharge Machining (W.E.D.M.) 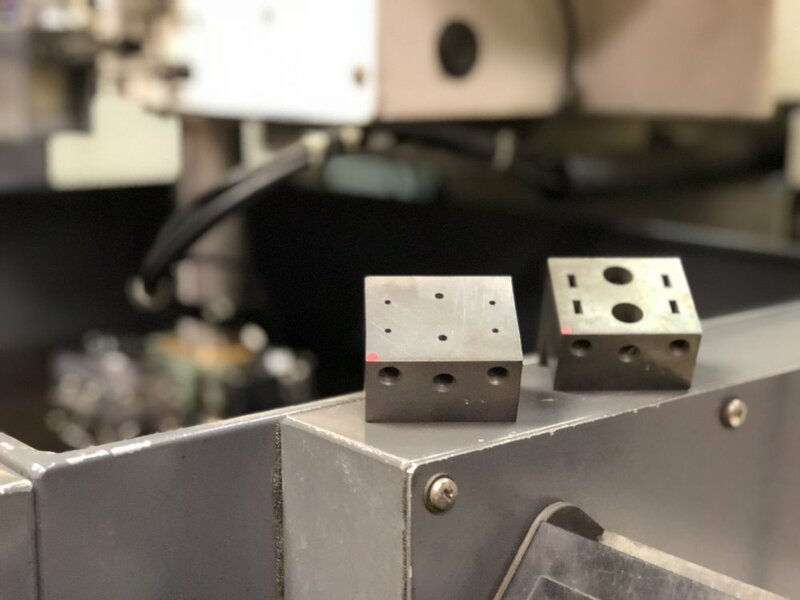 to produce precision parts for all of our tight tolerance work. We specialize in Water Jet cutting, CNC Milling & Wire EDM services. Learn more about our company, leadership, and track record by clicking the button below.